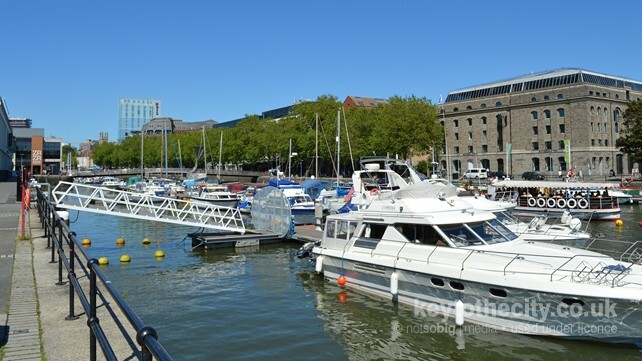 From Brunel's ss Great Britain, the M Shed museum space and the Bristol Aquarium on the harbourside to the suburb of Clifton which features the famous Suspension Bridge and the beloved Bristol Zoo. 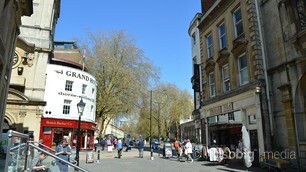 Bristol is a historic city and was once the second most important city in the country after London! Known for its maritime history, the city's links to America and beyond are famous worldwide. In this section we'll give you an outline of how the city works. 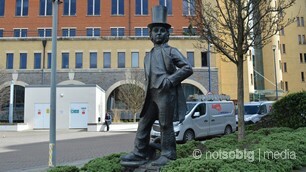 Knowing the story of Bristol will hopefully help you enjoy the city more. In this section we will dive into the past, including Bristol's origins as a major trading port, and look at the people of Bristol who made the city famous. More articles coming soon. This is our news and features section. In the coming months we hope to feature articles about Bristol from local writers, bloggers and journalists. We hope that this will give visitors a better insight to the city.